MANILA, Philippines — Manila Electric Co. (Meralco) is seeking regulatory clearance to refurbish a Tagaytay substation to prevent massive power interruption in Cavite. 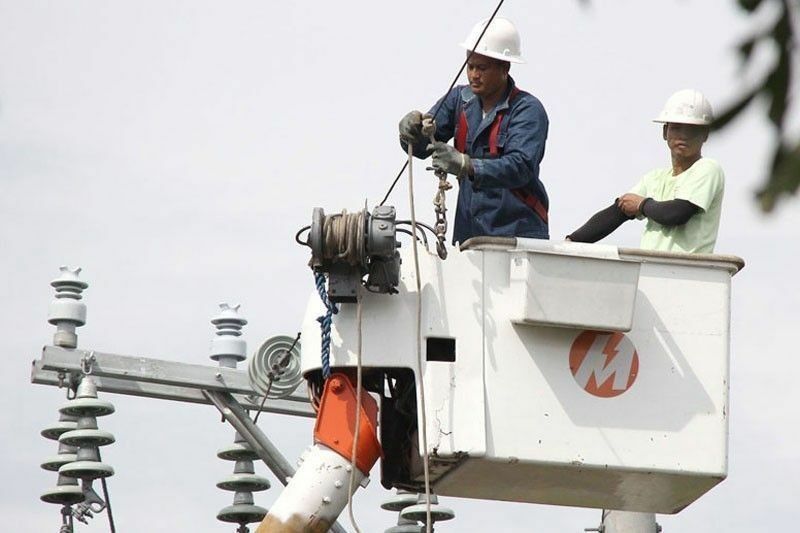 Meralco filed an application with the Energy Regulatory Commission (ERC) for an emergency capital expenditure of P44.76 million to replace a power transformer in Tagaytay substation. The cost will cover the emergency replacement of the power transformer in the said facility. Meralco needs to apply for ERC approval since the project is not covered by the capital expenditure (capex) application it applied to spend for 2019. Emergency capex projects are those that require immediate implementation during an event that is not a force majeure or fortuitous event in order to maintain safe, reliable, secure and efficient operation of the power system. The replacement was needed after the affected transformer tripped in November last year. Meralco said it was constrained to replace the defective Tagaytay power transformer bank and temporarily transfer its loads to the adjoining transformer banks. However, this caused the adjoining facilities to operate at critical levels which could lead to power outages in affected areas. The Silang Bank No.1 and Tagaytay West Bank No. 1 were operating above critical level at 93 percent and 89 percent, respectively. “With the critical loading of said power transformers, any outage thereof would have resulted to prolonged and massive interruption in the municipalities/towns of Indang, Amadeo, Silang, Cavite, Tagaytay City, and Trece Martires, Cavite,” the power distributor said. Moreover, supply will also adversely affect major establishments such as the Bangko Sentral ng Pilipinas Training Facility, Philippine Public Safety College, Filinvest Land Inc., Ayala Land Inc., Alveo Land Corp., and Globe Telecom Inc.
As an interim solution, Meralco temporarily replaced the defective power transformer with that from the Los Baños substation. “This temporary solution was done to relieve the critical loading of the Silang and Tagaytay West power transformer banks,” it said.